Charmingly off-kilter porches, playful pastels, rustic brick that’s full of character—these are traits of Charleston’s famous homes that many of our visitors only get to see from the outside. But not you. You’re special. You’ve found Walk Away Stays! Treat yourself and your family to a one-of-a-kind stay in an authentic Charleston locale. 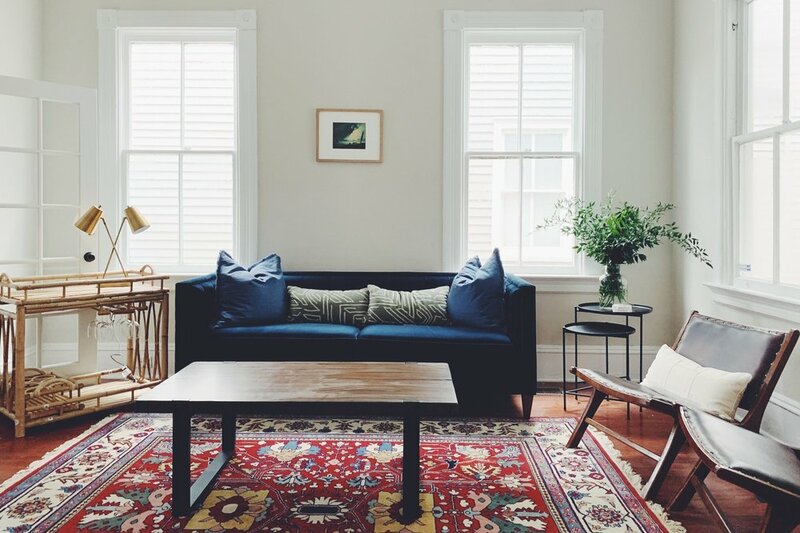 Whether you’re hoping to spend the night in a breathtaking historic home, a week in a gorgeous carriage house or a month in a lush apartment, you’ve come to the right place. Cable/Satellite not available, but Netflix/Hulu login available from TV. Cable/Satellite not available, but guests with Netflix/Hulu can login to their account from the TV. 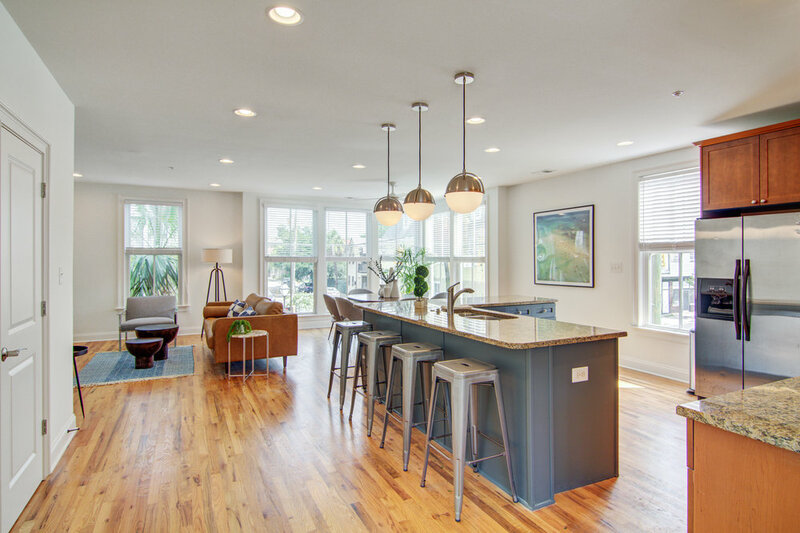 Whether you’re hosting a family reunion or want to experience the best of Charleston with a large group of friends, these 3-4 bedroom vacation rentals are the perfect choice! Find fully-furnished options that can sleep up to 10 people in comfort and style. At Walk Away Stays, our goal is to provide you with an authentic, high quality experience. We provide everything you need to feel right at home in this beautiful city. Get ready to fill your trip with lasting memories! Venture out and experience some of our finest cuisine, then visit a local farmer’s market and try your hand with some Charlestonian flavors back in your own private kitchen. Cook up a mean dinner with the family, and enjoy the sun and harbor breeze out on the patio! In the afternoon, hit any of the nearby beaches and bury dad in the sand. Then head back home, toss your sandy laundry in, and wind down with some television or WiFi before a dreamy sleep in a comfortable bed. Hey, wake up, there’s a fresh pot of gourmet coffee brewing! 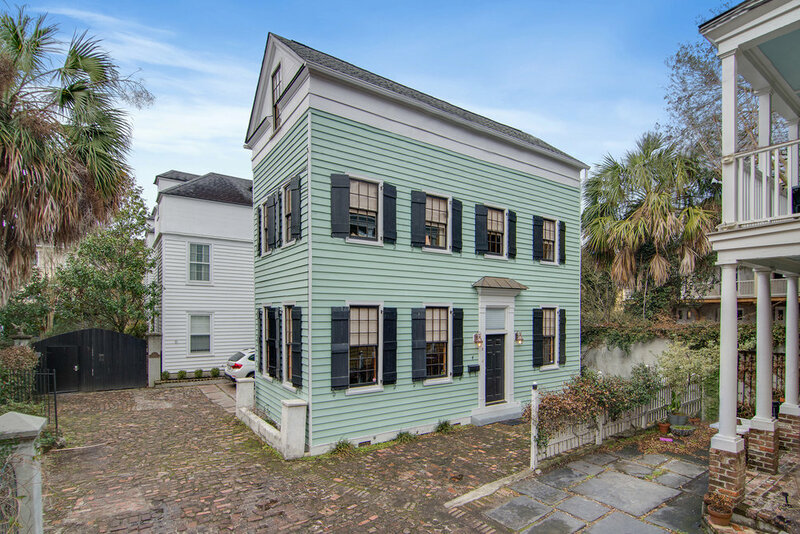 Explore our available properties and book a 3 – 4 bedroom vacation rental in downtown Charleston, SC with us today!